It feels like I haven’t done a review post in forever so I think it’s about time to do one now. 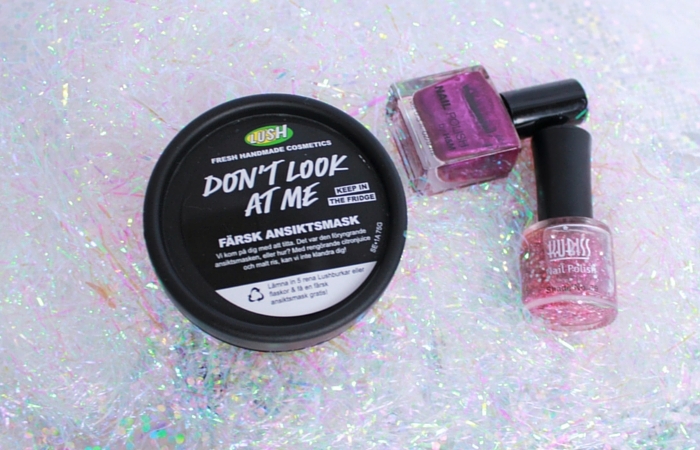 And lucky for me my sister brought me the ‘Don’t look at me’ face mask from Lush a couple of days ago. (Yes my sister really is the best kind of sister one can have, I know.) I’ve been dying to try this face mask ever since I first saw it on Lush’s web page, so once it was mine I didn’t waste any time before trying it out. 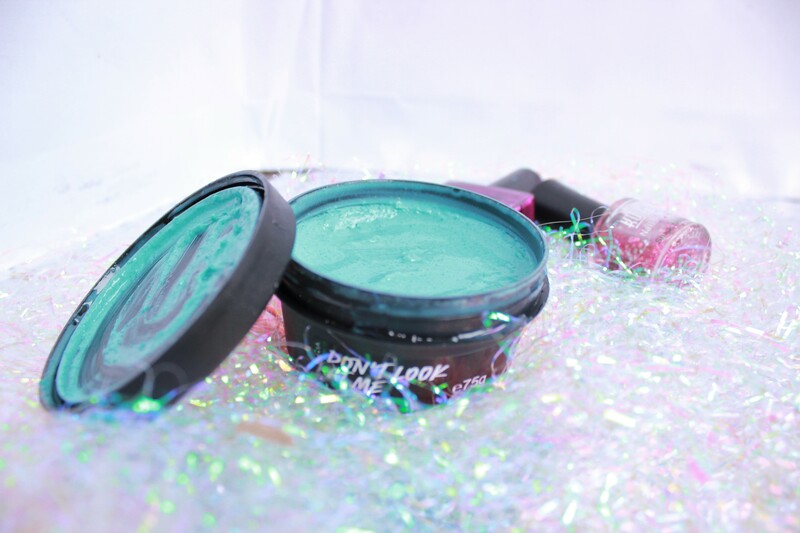 Lush Don’t Look At Me Face Mask Review. … and it did not leave me disappointed. First of all the color and smell of it is amazing, and I know I might over use that word a bit but this time I really mean it. It have the smell of lemon and a bit of grape fruit, but the smell also reminds me of dandelions and the summer. And it left me longing for warmer days and longer nights. I can’t say if it left me looking any younger, but I came out of my bath with my face feeling cleaner and softer than I have done in a long time. This mask is my new favorite face mask from Lush for sure, and I would recommend it to anyone who can afford spoil to themselves a bit. Have you tried this one out yet, and if you have what did you think about it? ← How To Deal With A Cold – According To Me. Thank you. I don’t do follow for follow.